Available in beige, pink or blue, all little feet need some bunny bounce! 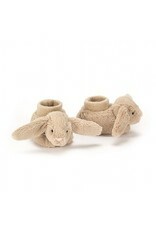 Bashful Beige Bunny Booties keep Baby cozy, and super cute to boot! 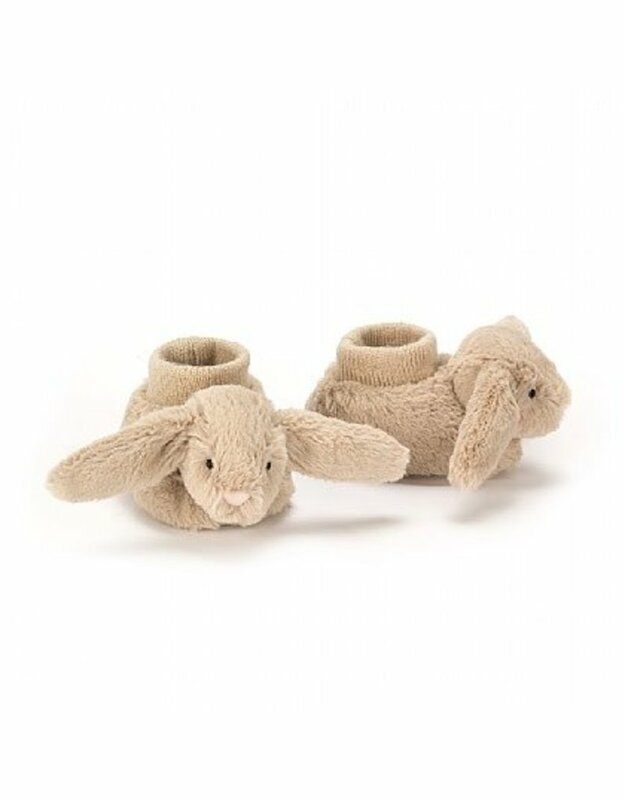 Featuring our beautiful bunny pals, these slippers are lop-eared and lovingly snug. Elasticated at the cuff, they'll stay on through lots of kicks and giggles. Talk about walking on clouds!